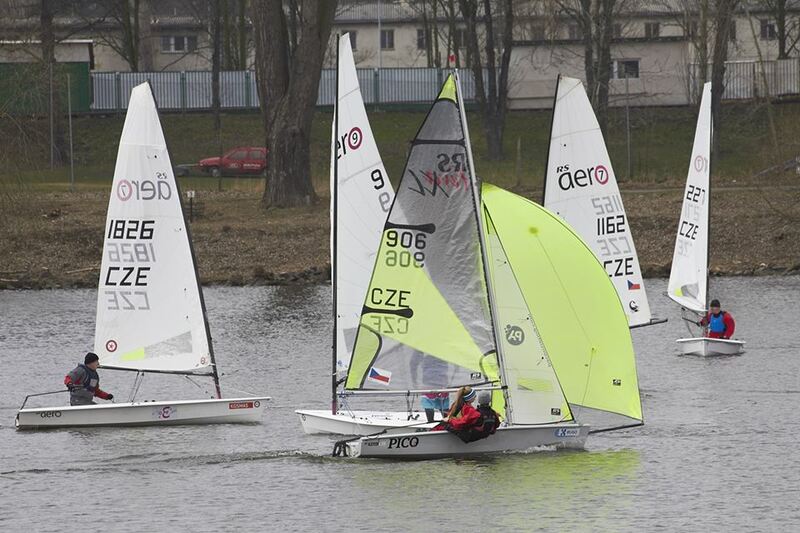 Spring has arrived in central Europe and the first event of the season has taken place! RS Aeros, RS500s and RS Fevas raced on the river at Prague, in front of the National Theater. The traditional RS start of the season in CZE returns to Prague after two years. 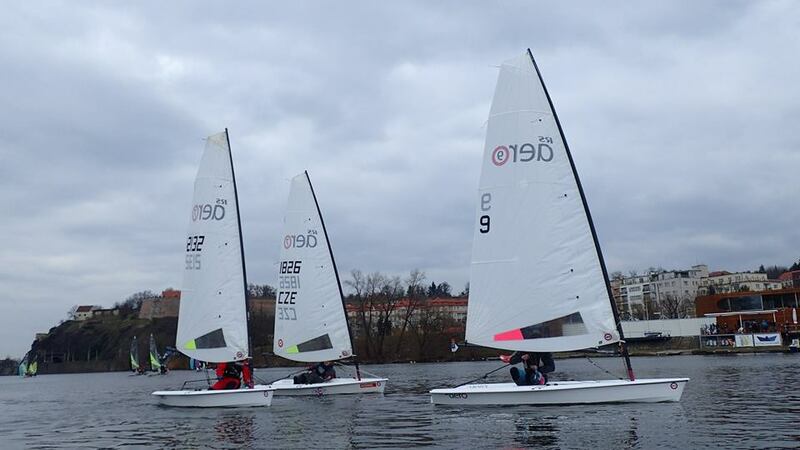 Saturday was unforgettable again on Vltava river! 5 races, variable wind of all directions and forces, swimming, remote heats to the centre of Prague, and perhaps also removing drone from the tree! 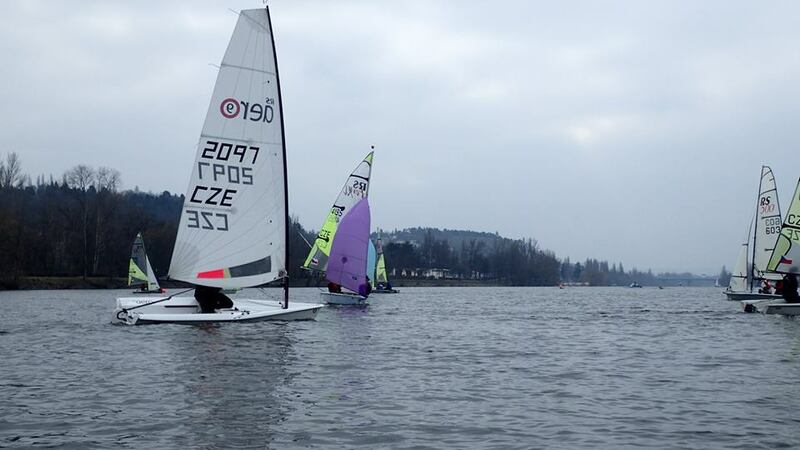 Sunday was a little colder than expected with a little ice in the boats! 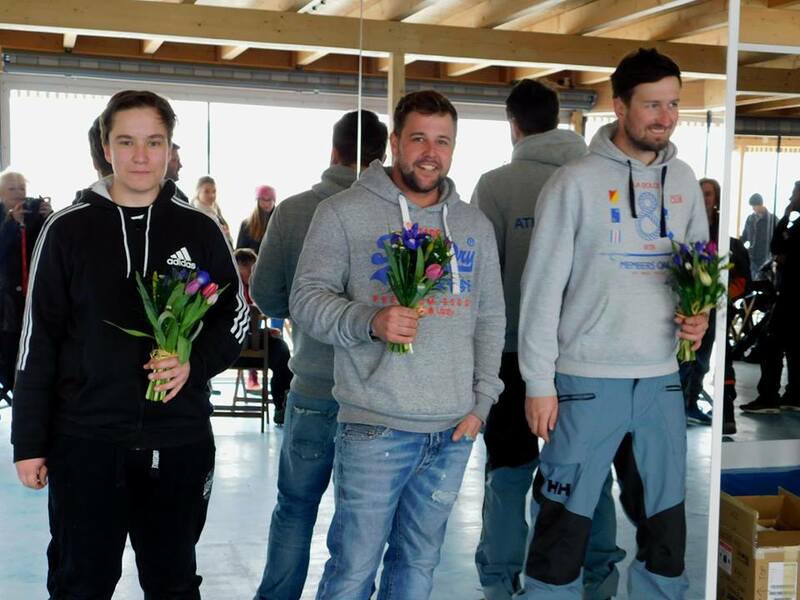 We still made two more races, making seven in total. and the rest are RS500s.